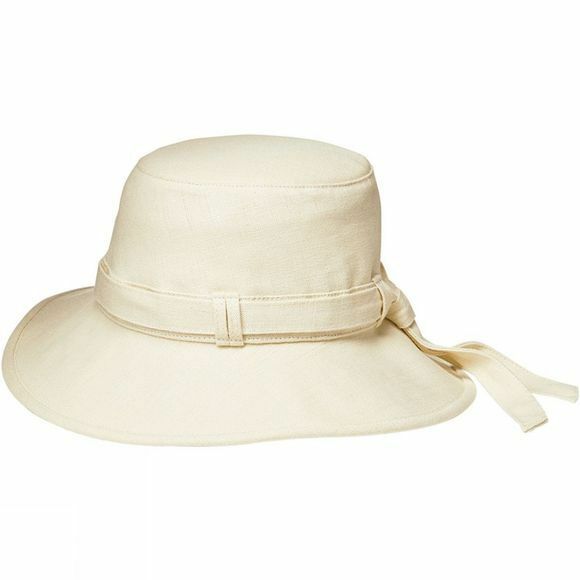 Made with a downward sloping broad brim using Tilley's soft-as-linen, tough-as-nails hemp, the Women's TH9 Hemp Hat is at home in the city or on the trail. The natural fibres will fade over a few years of wear to become uniquely yours. The band is removable to let you change it up, and there is a discreet wind cord inside the crown.